While I was on my holidays, I was pleased to see both the Northern Echo and Teesside’s Evening Gazette covering the opening of entries for Stockton Council’s Town Centre Business Awards. It’s a new initiative designed to find and celebrate “Stockton Borough’s crème de la crème of town centre businesses”… and I’m thrilled to be one of the four members of the judging panel. Regular readers will know that Stockton-on-Tees is one of the places I’ve blogged about most frequently, most often in the context of the town centre having an unusually high proportion of empty shops – a figure getting on for 30%, according to LDC data, at the point when I covered the topic in detail back in December 2010. At roughly double the national average, there’s little wonder that I seem to have spent a good chunk of the last few months appearing on BBC1, BBC Tees and ITV1, trying to explain to the media why the number of voids in Stockton is apparently so high. 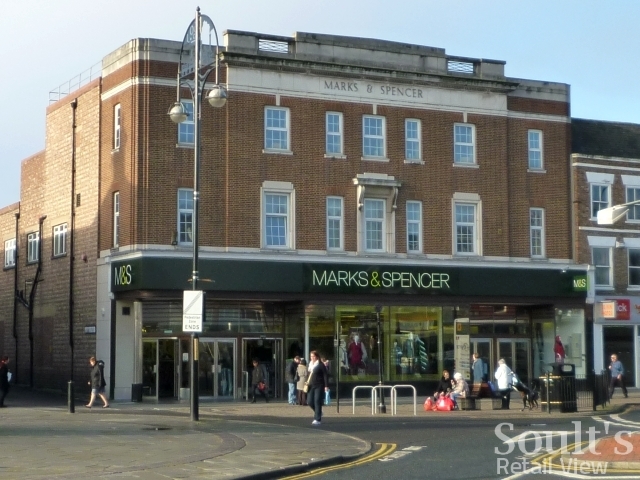 As I’ve argued on air, competition from out-of-town retail – of which the Stockton area has a particularly large amount – is undoubtedly a factor, with potential town centre retailers such as TK Maxx and Next choosing to occupy retail park sites instead. At the same time, Stockton’s town centre has had to deal with its proximity to the North East’s third and fourth largest retail centres (Middlesbrough and Darlington, according to CACI Retail Footprint data, behind Newcastle and Metrocentre; Sunderland, interestingly, is fifth), as well as an unusually severe impact from national retail collapses. 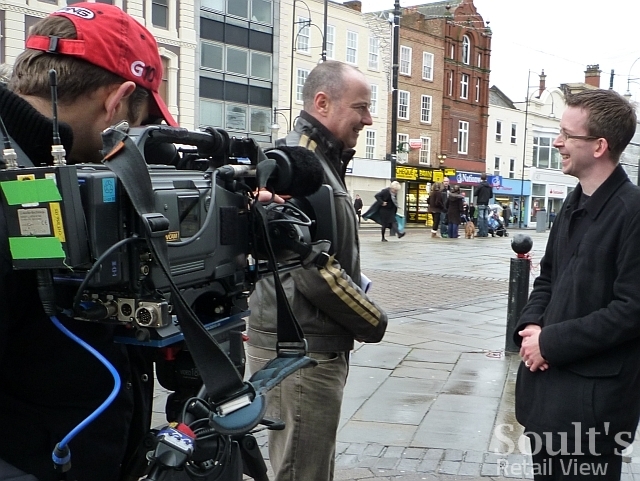 However, for all these challenges, one point that I’ve made consistently and passionately is that Stockton has all the right ingredients to be a successful retail centre. Its High Street constitutes one of the country’s most impressive urban spaces, and the local council seems to be making the right types of intervention – such as opening the innovative Stockton Enterprise Arcade, supporting the reopening of the 2,500-capacity Globe Theatre, and instilling pride in the town centre through Stockton in Bloom. 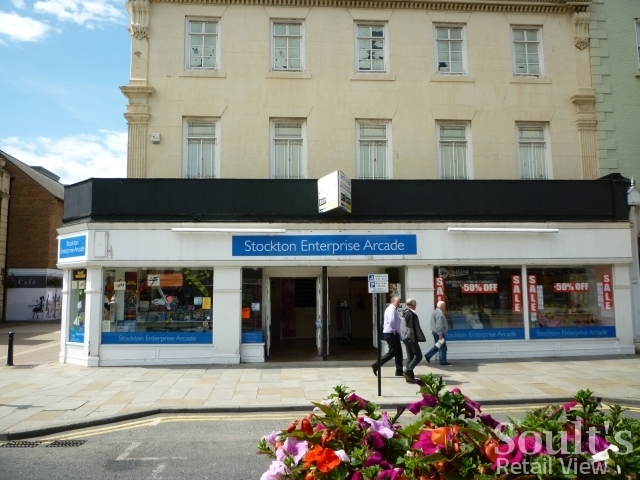 Equally, if you ignore the empty shops for a moment, it’s hard to dispute that Stockton does still have a pretty strong retail centre for a town of its size. 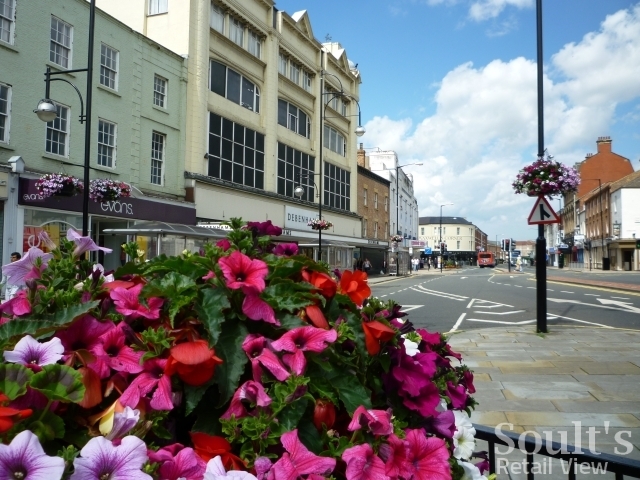 For example, the value-focused Castlegate Shopping Centre is consistently busy and almost fully occupied, while there are many larger and more prominent towns that would covet a Debenhams department store and a modernised Marks & Spencer. Given my enthusiasm for the town, I was therefore delighted when Stockton Council asked if I would like to be a judge of the borough’s inaugural Town Centre Business Awards. As a blogger I’ve always believed in backing up my words with action, and this seemed like a great opportunity to do just that. So, how do the awards work? 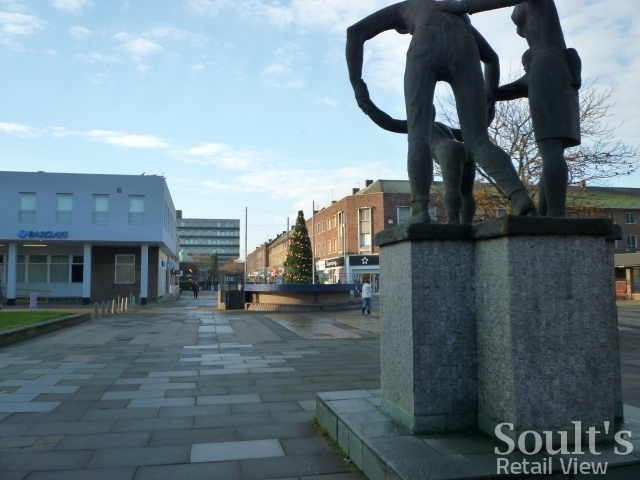 The first thing to flag up is that they’re not just limited to Stockton itself, but cover all the town centres within the wider borough, which also includes retail centres such as Billingham, Thornaby, Yarm and Norton. 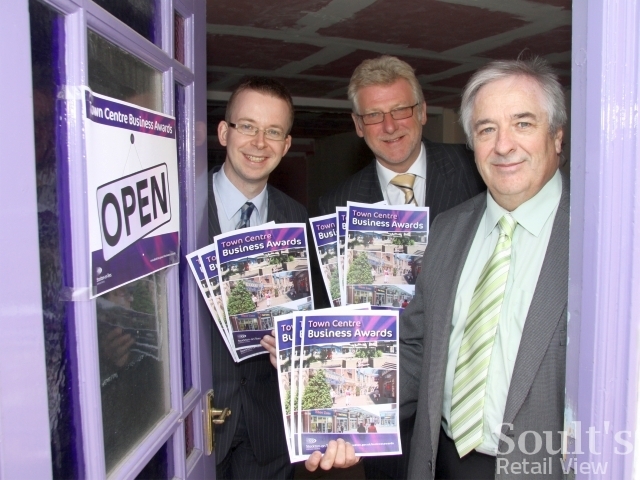 Similarly, while shops are obviously a big part of these centres and of the awards, the competition is open to all town centre businesses, including eateries and market traders. I’ll be joined on the judging panel by North East retail expert Christine Kavanagh, who fronts the Tees Valley Retail Skills Shop that delivers Mary Portas Retail Masterclasses to businesses; Councillor Bob Cook, the Leader of Stockton Council; and Richard Poundford, Stockton Council’s Head of Regeneration and Economic Development. The judges will meet in September to consider entries and select the overall winners, and the awards will culminate in a ceremony at Stockton Town Hall on Friday 30 September. In addition, one category will be voted for solely by the public, whose votes will determine the winner of ‘The Consumers’ Town Centre Business of the Year’ award. At a challenging time for both retail and the wider economy, anything that helps to celebrate the high street and promote great town centres businesses has to be a positive thing. So, like Bob, I’d encourage businesses to nominate themselves for an award; and local people to get involved and nominate their favourite town centre shops and eateries. Entry forms are available from libraries across the Borough and can also be downloaded at www.stockton.gov.uk/businessawards. Meanwhile, I’ll certainly be blogging any interesting updates as I get them. Good luck, and get entering!